We meet together on Monday evenings in the church for a cup of tea and a chat before we gather together for worship, prayer and study. The meeting is very informal and prior in-depth knowledge of the bible is not required. Our desire is to grow in the Word together and encourage each other in our Christian walk. 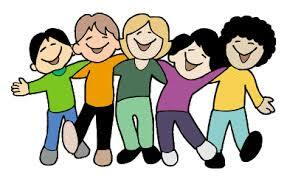 We also enjoy getting to know each other better and occasionally organize social events. Contact Geraldine on 0863031831 for more information.